see how we can make your life safer, more convenient and more entertaining. Our Lifestyle Showroom offers an unmatched demonstration and selection capabilities. It has proven to be invaluable in educating our prospective clients on their technology options. 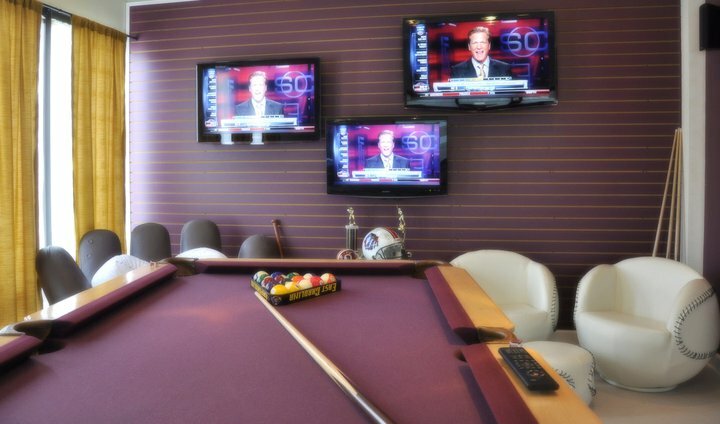 You can see first hand the difference between an LCD and a LED TV, watch a movie in our Theater, shoot pool while watching the games in our billiard room or view our cameras from your iPhone. Our showroom experience becomes an extension of what you are striving to achieve in your own home. We would be proud to be a part of that experience.